Cinquecento provides free parking for all restaurant guests at the parking lot adjacent to our restaurant. Please look for the 500 Harisson Ave sign as you pass our awnings heading east on Harisson avenue. Take The Silver Line on Washington Street to the East Berkley Street stop. Walk one block south then take a right on Harisson Avenue. We are on the right at 500 Harisson Avenue. Cinquecento Roman Trattoria is a comfortable, energetic and inviting restaurant reminiscent of the neighborhood trattorias found in Rome. A spot that is perfect for a spontaneous night out, a special occasion or as your go-to spot for dinner and brunch. A perfect meeting place for all, as we offer complimentary parking in our adjacent lot. 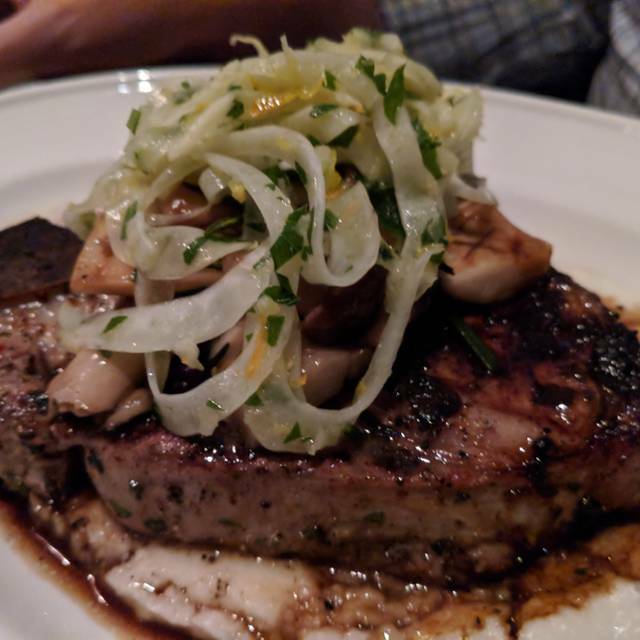 Located in the South End of Boston, Cinquecento offers a menu steeped in the Roman tradition of simplicity custom and comfort. We offer an extensive all Italian wine list, award winning cocktails, a secluded out door patio and a private dinning room. 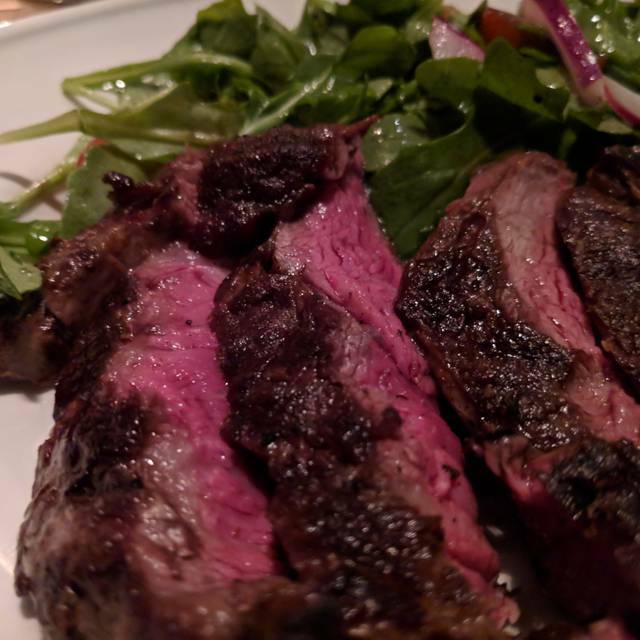 Enjoy Roman and Italian inspired cuisine described as "true to the Roman Style, simple dishes perfectly done" all served in a dining room like no other in Boston. Enjoy Mother's Day brunch featuring our regular menu with additional Chef specials! We are serving our regular brunch menu as well specials this Easter Sunday. Slow service, dissapointing food. The bolegnese was the best dish of the lot, but overall the food was underwhelming. We'd definitely choose to eat elsewhere. We like this restaurant very much- the only negative is that it can get noisy. Great value for lunch. The interior is really nice, it's very accommodating for large groups, and the food was really good. Also really appreciated the service from our waiter. Definitely plan to return! Overall we found the meal to be “ok”. 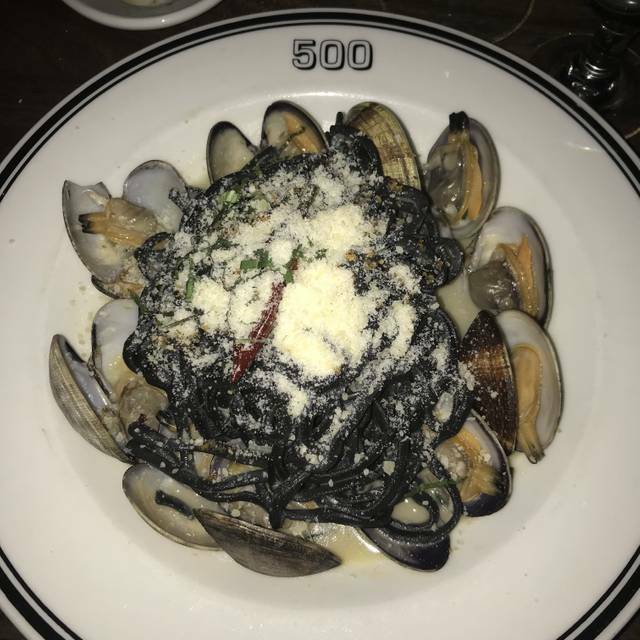 The one major disappointment was that the linguini with clams had no real flavor. The tagliatelle bolognese was good and the chianti was very good. The waiter was polite, however seemed to be covering the entire back half of the restaurant alone on a Saturday night...which seems impossible. Excellent! The food is delicious, the ambiance is lively. If you have Celiac they are extremely good at providing safe meals! Great meal, and convenient parking right next to the restaurant. We had dinner with friends, left our car to see a show, and came back after for coffee and dessert. 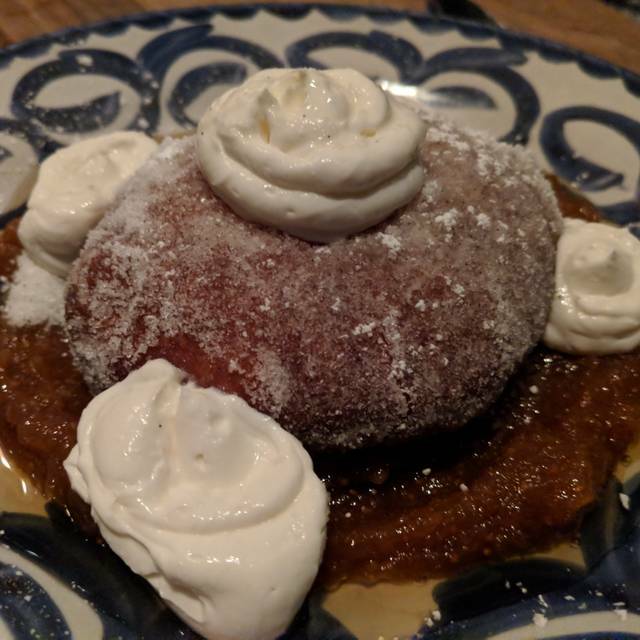 Always looking for good Italian food without having to go into Boston's North End, so decided to try this based on reviews. The big plus is the free parking in the adjacent lot, as long as it's not full. We liked the ambience and the energy. 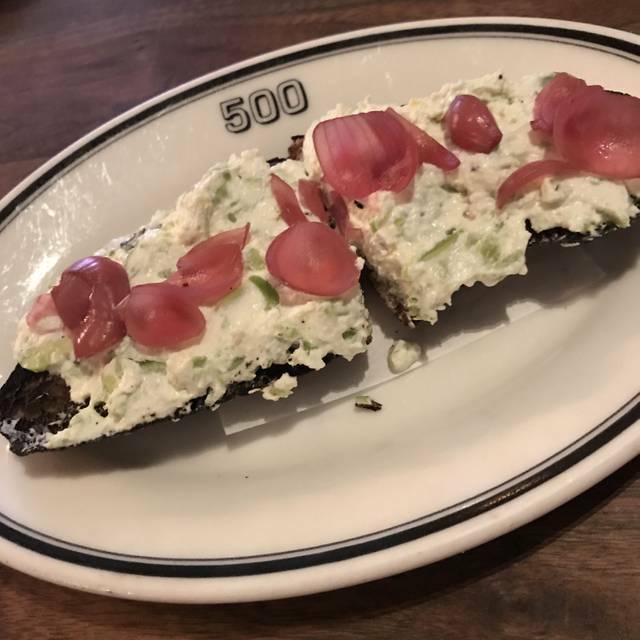 Started with the warm ricotta app and a charcuterie board. 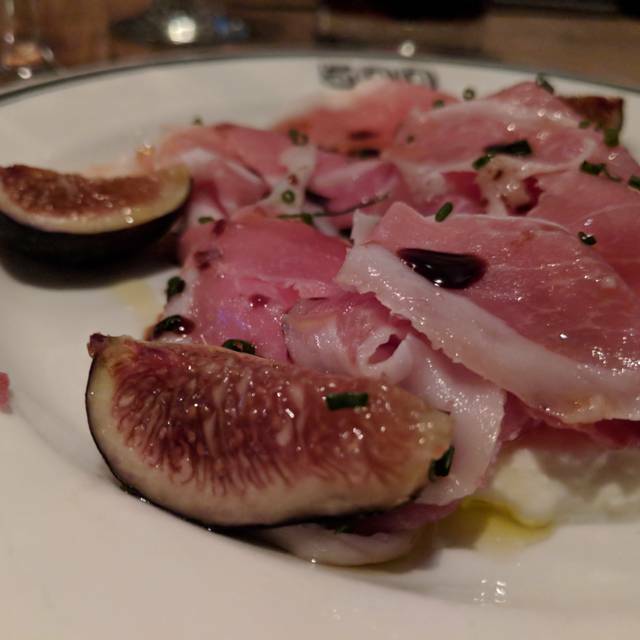 Thought the ricotta was bland and the prosciutto was tough. The cheeses were ok but not spectacular. We decided to order 4 pasta dishes so we could sample the different tastes. Our favorite was the bolognese, followed by the fresh tomato sauce pasta. The carbonara was extremely garlicky and not to our liking. The rigatoni with the sausage and cream sauce was good but not great. The pasta itself was delicious and cooked perfectly al dente. Our server made us feel rushed and was not very accommodating. 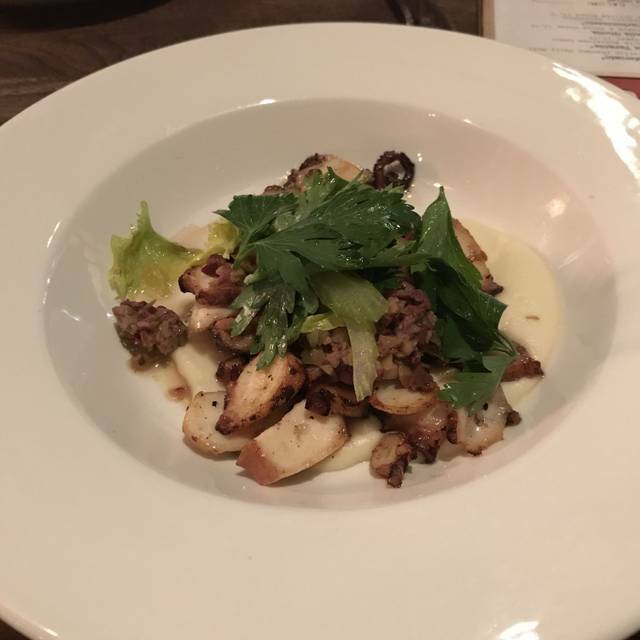 We had wanted to place our orders for apps, pastas, and mains, at different intervals so we could enjoy each course with our wine and decide what to order next. He told us we had to order everything at once because it would be too confusing for the kitchen. The food was not as good as that I've had in the North End, but it was a lot less stressful to get here. The food, ambiance, and service was excellent! Wonderful evening out. Food and drinks were fantastic. The only “knock” was the pace of service. Would have enjoyed a bit more relaxed dining experience as the food came out immediately after order and. Appetizers almost beat the drinks. Other than that - highly recommend the food, waitstaff and room. We will be back. This place makes excellent food, and had a wonderfully professional yet personable staff. We loved our evening. I appreciated that the staff read my reservation request for a special “date table”. We were tucked at the end of a banquet that allowed for,intimate conversation. The food was good. The fried artichokes were tiny and done in the style of Rome’s Jewish Ghetto. They were nicely done but I would have preferred a different sauce to compliment them. He enjoyed the Wednesday night special veal cutlet. It was reminiscent of Wiener schnitzel and very good. I enjoyed a spaghetti vongole entree. For desert the panda cotta with salted caramel was amazing. I like that they offer a high quality champagne by the glass. They made a great date night destination. We were given our food in 10 minutes and rushed through the entire dinner. It was our first dinner out with our son and we were excited to spend some time out. He was asleep the entire time (parent win). We were then handed the check as we were served dessert less than 45 minutes since we sat down. At that point we were able to see both our server and managers look our way for when we were going to be cleared out multiple times. Very disappointed in our experience at one of our favorite places. Delicious food, great service in a really beautiful setting. Went here for my birthday dinner and everyone loved their dishes! The food was absolutely amazing! I can’t tell you about the food, I never even got water. We were seated and waited for 20 minutes and no one ever came near our table. I went to the reception desk and a women from the table next to us was there already complaining that they were never served. I asked that the manager come to our table and again no one. We left the restaurant angry and hungry. I recommend that you GO ANYWHERE ELSE. It took us over a half hour to order a Drink after we sat down. It was the slowest service I’ve ever experienced. Sat at the bar. Tiago was amazing and provided great service and was warm and friendly. A female bartender, who thank goodness wasn’t our primary contact, said about two sentences to us and was rude and managed to taint our entire night. She was far more focused on getting off of her shift then tending to any guests—and there were quite a few on a Saturday night! We will come back but if she is our server, we will either move or leave. But the food was wonderful and Tiago was fantastic and so friendly!! Very good, had Robert as our waiter for a second time and he was excellent! Really like the place! Salad was slightly oversalted. Pasta was excellent! Mediterranean sea bass was cooked well but the sauce was too watered down. Excellent service! Excellent food and very knowledgeable bartender. Great night. We will be back! We went out on a Thursday night with close friends. We love the vibes Cinquecento has. Great for dating or friends catching up. However, we did not like the food offering from Restaurant Week. We will come back next time ordering from the standard menu. Very enjoyable. 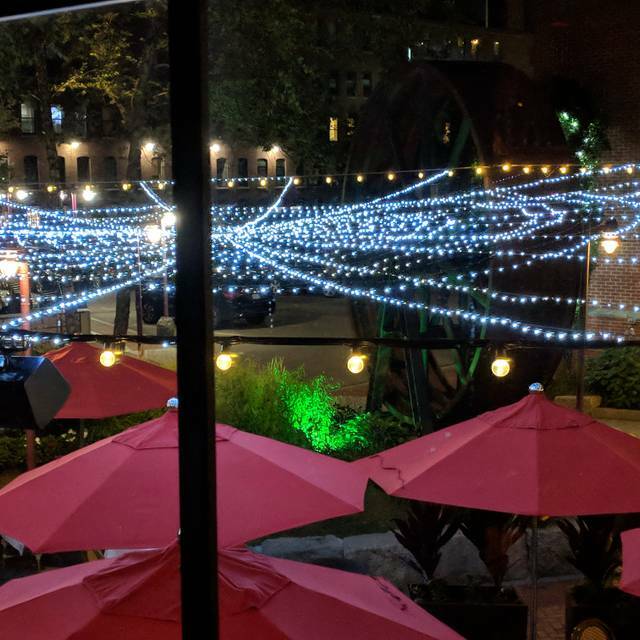 This is a big ( and loud) restaurant where I was able to make last minute reservation even when all the other restaurants in the neighborhood were booked. We had an amazing date night here. The ambiance, service, and food was wonderful. Thank you for a special night. Delicious food, amazing service, and great atmosphere! Perfect for group dinners or date nights. Everything we ordered was delicious and the service was excellent. The Molton chocolate cake for dessert was to die for. My husband and I love this place!! We had a reservation for 7:30 and weren't seated until 7:55.. it seemed as if they might have been overwhelmed and understaffed simultaneously.. service was polite but tended towards the apologetic..
Second time here and it was a good as I remember. This will be my go to place when I’m up in Boston. One of my favorite spots in Boston! The service is always fantastic as is the food! As usual the food was outstanding - I always sort the same dish but our lovely bar server recommended the lobster linguine special - it was great! The staff is always very friendly and helpful - the manager came by to make sure we were happy and actually helped us pick out a table for next visit with out of town guests we happene to mention to her earlier in the evening. Excellent experience as always! Hubby and I went to celebrate Valentine’s day and each had a cocktail, a pasta dish, a side dish and dessert for 88 dollars. A bit pricey but nothing unexpected for Boston and VERY much worth it. My husband’s pasta (the sausage rigatoni) is one of the most flavorful pasta dishes we’ve had in Boston (North End included) and our cocktails were both incredible. The service was prompt and accurate. We were immediately seated at our reservation time and had our waters refilled before we could even pick up the bottle ourselves. Highly recommend for a special occasion. The food was bland, the service was bad & I had to send a drink back. Need I say more? Disappointing as it is a beautiful restaurant. We had a great time - loved it! Great ambiance, great location - definitely would recommend. Slightly pricey, but nothing out this world expensive. 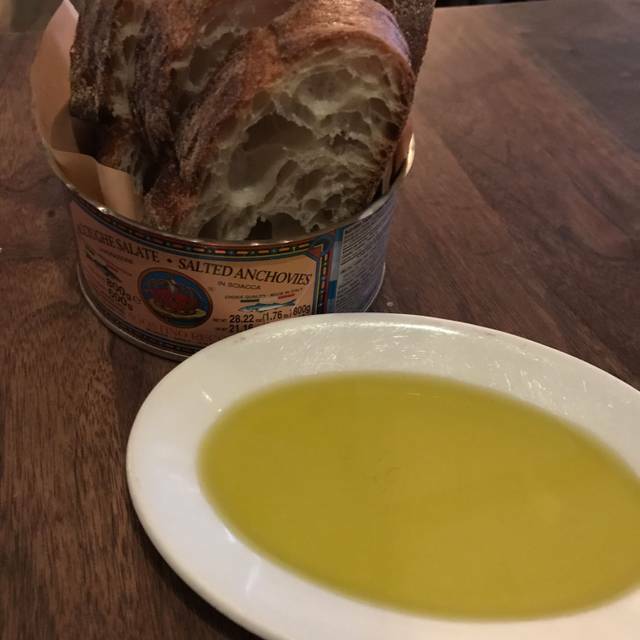 Cinquecento has a great ambience, service, and good prices. Definitely recommend the Fennel Sausage Rigatoni. You just can’t go wrong with this restaurant.